Hello Texas, let’s talk about the root canal procedure (“endodontic therapy” in dentist – speak). The root canal may be the most cringe-worthy dental treatment commonly done today, but it shouldn’t be. Endodontic treatment often provides relief for a toothache or injured tooth and can be completed in a relaxing procedure if sedation dentistry is incorporated. In order to manage stress during this procedure, it is important that dental patients in the Plano and Allen TX areas know what is happening during this anxiety-inducing, though routine treatment. When an endodontist, oral surgeon, or general dentist in Allen TX or Plano performs a root canal, the dead or diseased pulp is taken out, the space that is left is cleaned and then it is shaped and filled. Need A Root Canal In Allen TX? Call Our Cosmetic Dentist Today!This eliminates the need for a diseased tooth to be pulled and continued cosmetic dentistry to fill in the gap. Hi. I’m Dr. Isabella Mejia of The Plano Dentist in Plano. 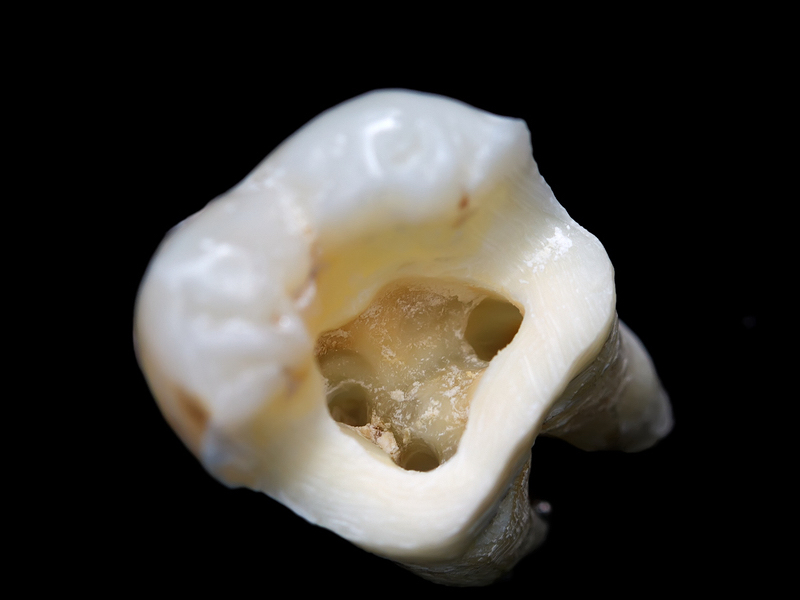 I hope that today’s dental blog post has helped you to better understand root canals. I want my patients to have the best oral health possible and accurate dental information. I also want them to look their best, so if you have any questions about a smile makeover, dental implants, or teeth whitening, please give us a call at (972) 468-8279.